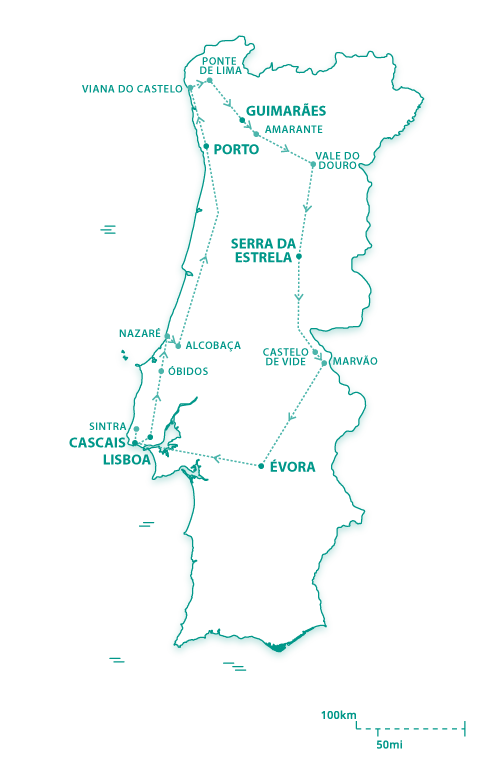 A Winery Visit with Tasting in the Alentejo (Winery Visit including Wine and Portuguese Delicacies tasting). Other Services included in this price: Travel Consultancy, Customized Itinerary, Pre-programed GPS, Personalized Roadbook, Exclusive Guidebook, Helpline While Travelling, Welcome at the Airport, Private Transfers to/from Hotel on Arrival and Departure, 2 Walking Tours, Fado Dinner and 2 Wine Tastings. Welcome to Portugal! Our representative will be waiting at Arrivals, holding up a sign with your name on it. You will be given a folder with your tailor-made itinerary, our exclusive guidebook and the pre-programmed GPS for your journey. 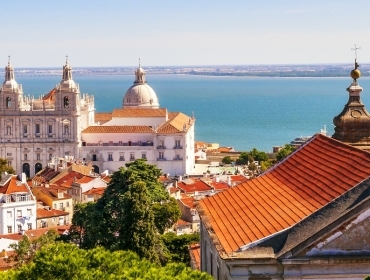 Our motorist will take you to your hotel, which is located in the heart of the Pombaline “Baixa” district in the centre of Lisbon. Here, where the monarchs once chose to live and where, today, there are several Ministries and government departments, the river is just five minutes away across one of the most important squares in the whole of Portugal. The statue of King José I dominates the square and the majestic arch, the Arco Triunfal da Rua Augusta, is your entry point. Relax by the river Tagus, have a coffee at one of the many outside terraces or even take a trip on the traditional, yellow number 28 tram. From your room, you will have views to the square, the town hall and even the busy Áurea street. 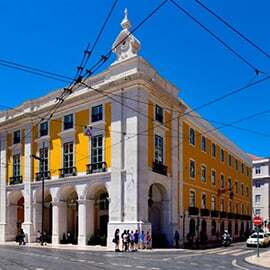 Overnight in Pousada de Lisboa – Praça do Comércio – Small Luxury Hotel.